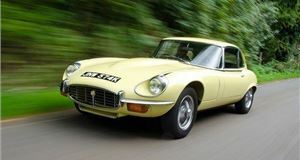 You’ve read about them, seen them on telly and possibly drooled at one burbling past you on the street, but what about actually getting to drive a real supercar? Virgin Experience Days reckons it has the answer. 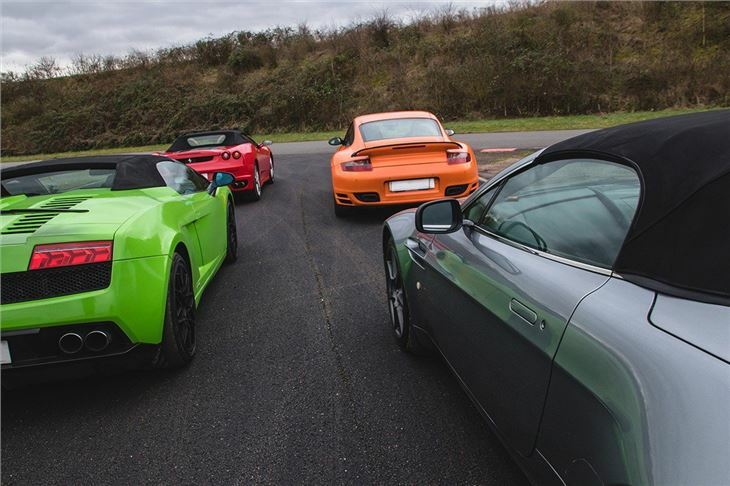 The Four Supercar Blast makes no attempt to deceive you with its name – this is your chance to get behind the wheel of four supercars, and most importantly drive them at speed. 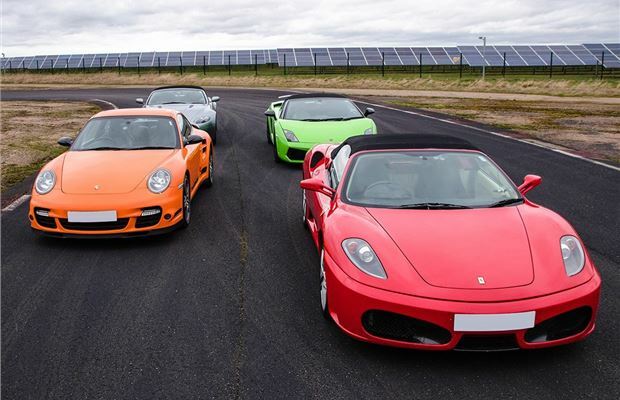 The supercars in question vary depending on your location, but the big names are included such as Ferrari, Lamborghini, Porsche, Aston Martin and Audi. 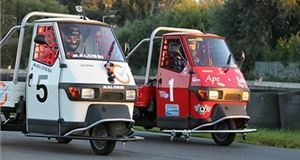 It’s also worth bearing in mind that you won’t get to pick and choose whatever you want, with each location have its own fleet of vehicles from which you can make a selection and the more fancy examples will be in limited supply, although Virgin Experience Days do promise that every venue has at least one of the big five mentioned. Your best bet is to make contact with your first choice of venue before you book and find out what is available if you have your heart set on being Ferris Bueller. There are 16 venues to choose from with a good spread around the country so you’re likely to have one pretty close. 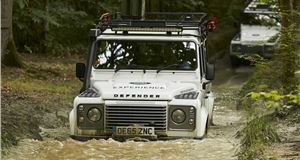 Some venues are proper racing circuits such as Mallory Park and Lydden Hill, while others are current or former airfields like Elvington and Dunsfold, which is better known as the Top Gear test track. Again, once you have your voucher you might want to travel further afield if a particular venue takes your fancy rather than whatever is closest, although when you’re travelling at speed a nice broad runway isn’t a bad place to be. The terms and conditions also state that your drive in the four cars will amount to a total driving distance of up to 12 miles. That will depend on your choice of location and the cars involved. That might not sound like a huge amount – because it isn’t – but it’s worth bearing in mind that at 120mph you cover a mile in only 30 seconds. Your heart will be racing when you get to really open the taps and get some speed up, but also remember your experience is about the thrill of straight-line speed and acceleration rather than setting a hot lap, so don’t expect to be pulling 2G through any corners. Your voucher also entitles you to a certificate at the end of your day, while the pack you buy includes a personalised voucher and a gift card, as well as cancellation indemnity. £99 isn’t a small amount of money but it is several hundred thousand times smaller than a supercar price tag. 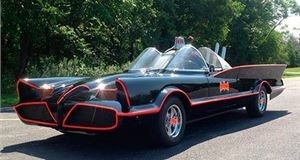 This is the closest most of us will get to ever owning one, and although your time behind the wheel is relatively brief you do get the chance to experience their performance in a way that you can’t safely do on the public road. 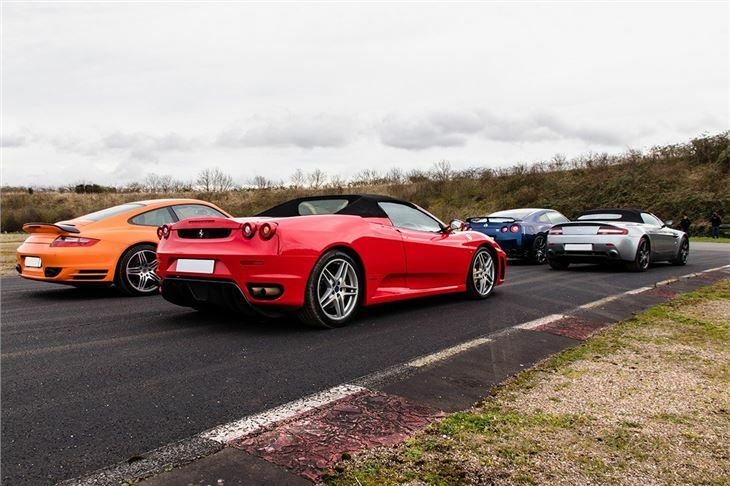 A racing experience might be a better choice for a certified petrolhead who wants the glory of a chequered flag, but a car nut won’t ever stop talking about that time they drove a Lamborghini.